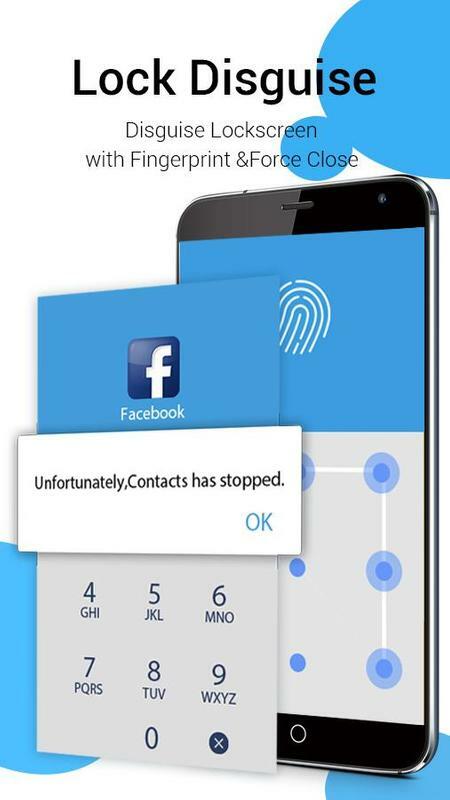 AppLock, your best applock and gallery lock app for android device, lock Facebook, WhatsApp, Gallery, Messenger, Instagram, Snapchat, Contacts, SMS, Gmail, Settings, and any apps you want to lock, hide and encrypt private & sensitive photos and videos with password lock and pattern lock with free app lock for apps. 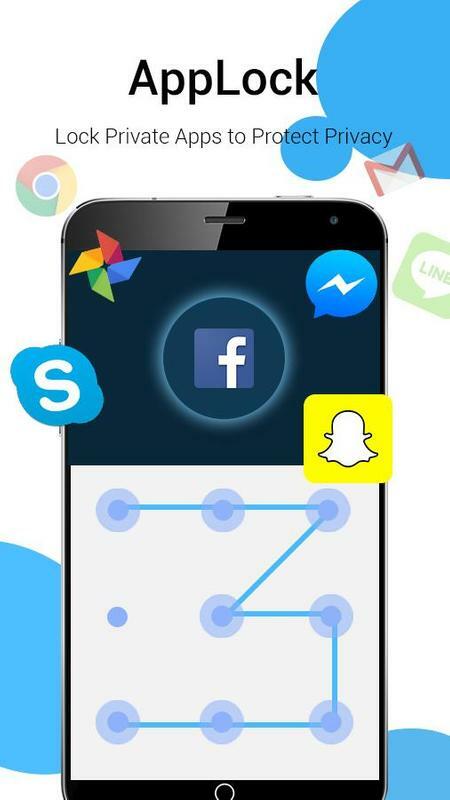 With applock privacy protection, your phone privacy is well-protected, no one can snoop around your private apps, gallery, and messages, mess up your phone settings. AppLock, a must-have privacy guard & applocker! AppLock is the best app lock and photo vault app for Android! Safe photo and video vault can hide and encrypt your very private photos and sensitive videos. 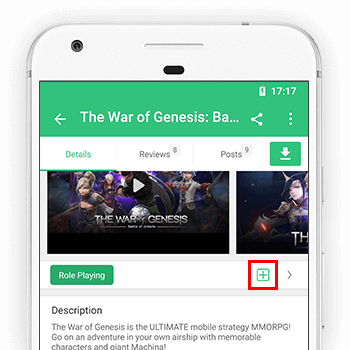 Hidden pictures and videos are disappeared from gallery and can only be viewed in safe vault. 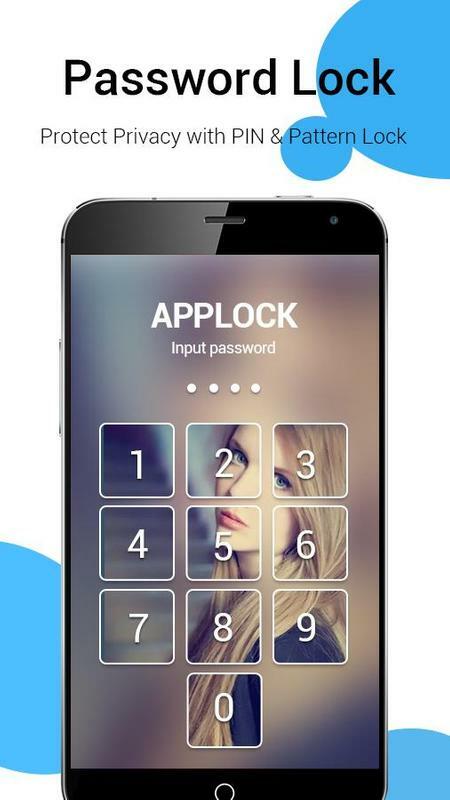 AppLock can lock photo and video app, full protection for your phone, giving your phone 360° security protection! AppLock has random keyboard password and invisible pattern lock! Choose your favorite way lock apps! AppLock, the smartest and safest applocker, the most powerful privacy guard. Give your phone 360°privacy protection. AppLock can lock SMS, Gallery, Calls, Settings, Gmail, and Contacts with password lock. 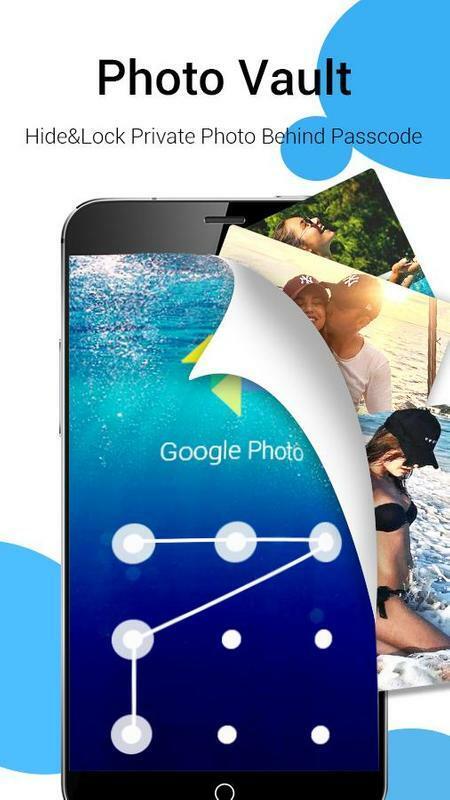 Giving your phone all-around privacy protection, keeping snooper away from phone private contents! 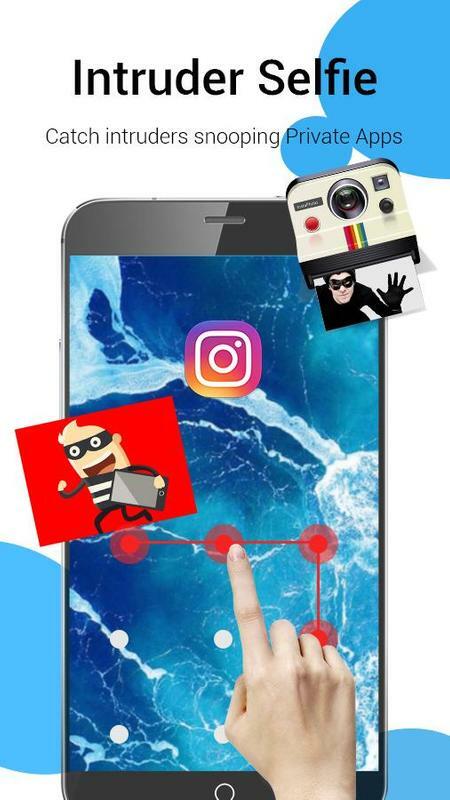 ?Hide photos, videos and lock social apps like Facebook, WhatsApp, Messenger. Prevent your most private messaging apps, photos and sensitive videos from peeping by snoopers. ?Lock work related apps. Secure your important files and secret work information. ?Lock shopping apps like Amazon, eBay and games. Keep your kids away from buying unnecessary items. Lock gallery. Hide and encrypt private photos and sensitive videos behind PIN & pattern lock. No more worry about privacy got peeped by intruders! PIN or pattern lock, choose your favorite way to lock apps. Pattern lock is easier and faster to unlock. You can hide draw pattern and make draw path invisible. PIN lock has random keyboard. No more worry people may peep your passcode. Much safer to protect privacy! Take pictures of intruders who trying to break in secured apps with wrong password, pattern or password. AppLock will record the date and the time for this intrusion. Fake force close dialogue” & “Fingerprint Scanner” will hide real lock screen. No more worry about phone privacy be checked!